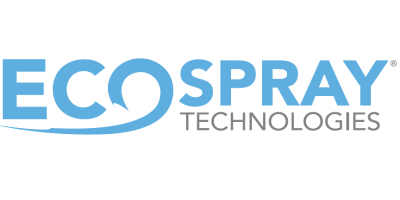 Ecospray specializes in research & development, design and realization of innovative technologies for gas cleaning and/or gas cooling in diverse industrial processes. Ecospray solutions allow to meet emission regulations cost effectively while sustaining or enhancing operating efficiencies. Established in 2005, Ecospray operates worldwide offering unique solutions applied in cooling down hot gases and in the removal of regulated pollutants from the exhaust gases of power stations, marine engines, cement and steel plants, chemical plants/refineries and waste incineration. Even more than third party system and product certification, Ecospray is certified UNI EN ISO 9001:2008 - TÜV SÜD Group.